The answer is, it depends. 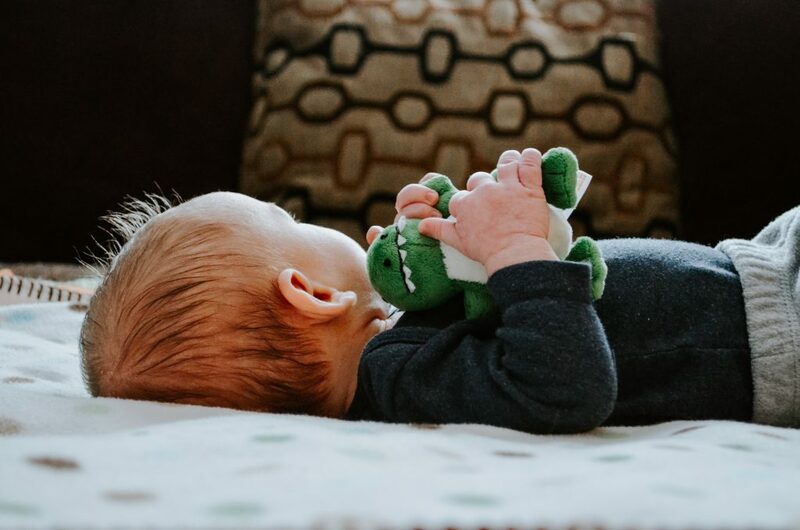 I should share with you that I am a stickler about crib and sleep safety, probably more so than any other sleep coach or parent I’ve ever met. While I stand by everything I say, it’s important to understand that my number one motivation at all times is to make sure babies are always 100% safe during sleep. That can sometimes mean that I advise families to do, or not do, things that might mean things are a bit harder on mom and dad, but that ultimately the baby is better off because they are safe. An example would be my hardline approach on the following: if parents are asleep, babies of all ages should only sleep in completely empty cribs or Pack n Plays. Which leads me to share my thoughts on whether or not sleep sacks are safe. After 8 weeks of age, the only type of sleep sack a baby should be sleeping in is one that is sleeveless. The American Academy of Pediatrics now advises families to stop swaddling their children as soon as baby shows signs of being able to roll over, or 8 weeks of age, whichever comes first. If you choose to transition your child from a swaddle to a sleep sack, you should only transition them to a sleeveless sleep sack. Sleep sacks which cover the arms tend to have a lot of excess fabric, and this fabric can encumber a child’s ability to move freely. Most babies tend to practice rolling in their crib, and if this occurs at time when you are asleep and not monitoring your baby, and they become trapped on their stomach because the excess fabric on their arms prevents them maneuvering their body freely (keeping in mind younger infants already have a hard time maneuvering their bodies as it is! ), that situation could produce dire consequences. As your child grows into an older infant and toddler, you may feel that they have gained the dexterity to move themselves around freely, even with excess fabric around their arms. Check with your pediatrician to confirm that your child sleeping in a sleep sack that is not sleeveless is safe. Are Baby Sleep Sacks Necessary? Are sleep sacks even necessary? I tell families that the choice to place your child in a sleep sack is 100% personal preference. I don’t think it’s necessary for a child to sleep in a sleep sack in order to sleep well, nor do I believe using one impacts a child’s ability to sleep well. After ensuring baby can move freely in whatever sleep sack they’re wearing, families should next ensure that baby cannot overheat due to wearing a sleep sack. Indeed, babies are at much higher risk of overheating than being too cold. So as long as families feel their baby can maintain a safe temperature, using a sleep sack is just fine. I often think sleep sacks are just as much for peace of mind for parents (to ensure that baby is warm and cozy) as they are for the comfort of the child. So if you deem one is necessary and it is used safely, go for it! Your number one concern when it comes to your child’s sleep should be safety. As long as your child’s sleep sack is sleeveless, rest assured they are safe. Remember that sleep sacks that cover your baby’s arms can make it dangerously difficult for them to extricate themselves from whatever position they get themselves into in their crib. Avoid using sleep sacks with sleeves until your pediatrician confirms they have reached a sufficient level of dexterity. At the end of the day, sleep sacks make parents feel as comfortable as they make baby feel. As long as baby can’t overheat and is safe, a sleep sack is a great choice! 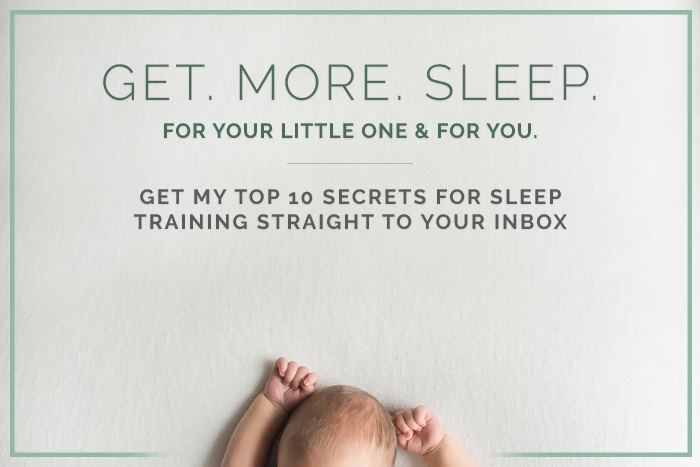 If you want more answers to your burning sleep safety or general sleep training questions, sign up for my newsletter where I answer these questions and much more!